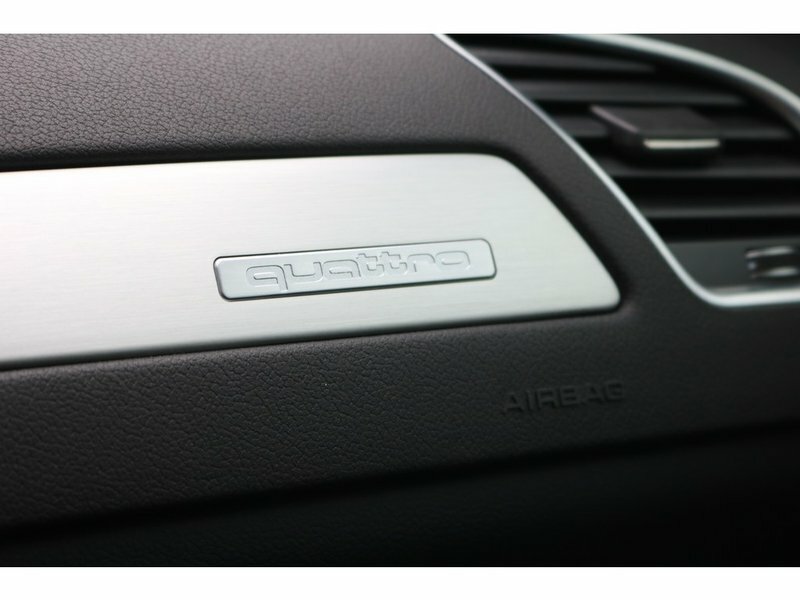 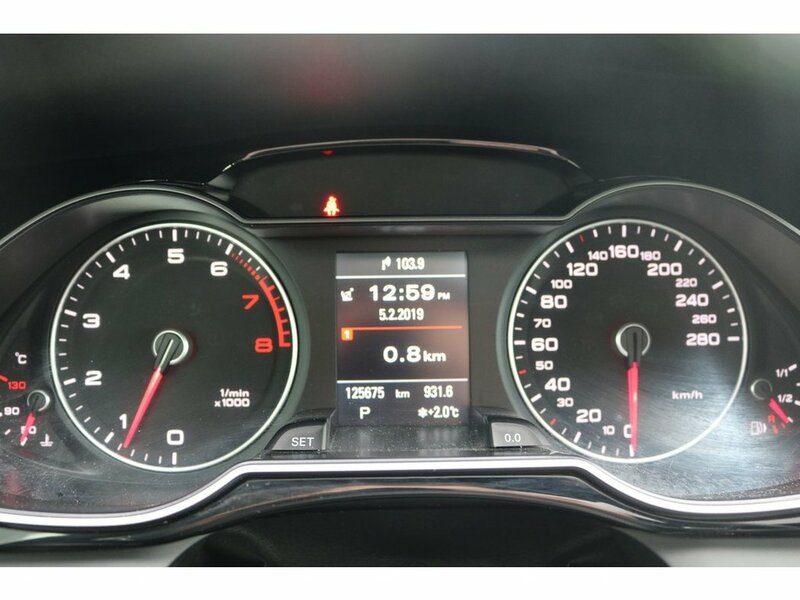 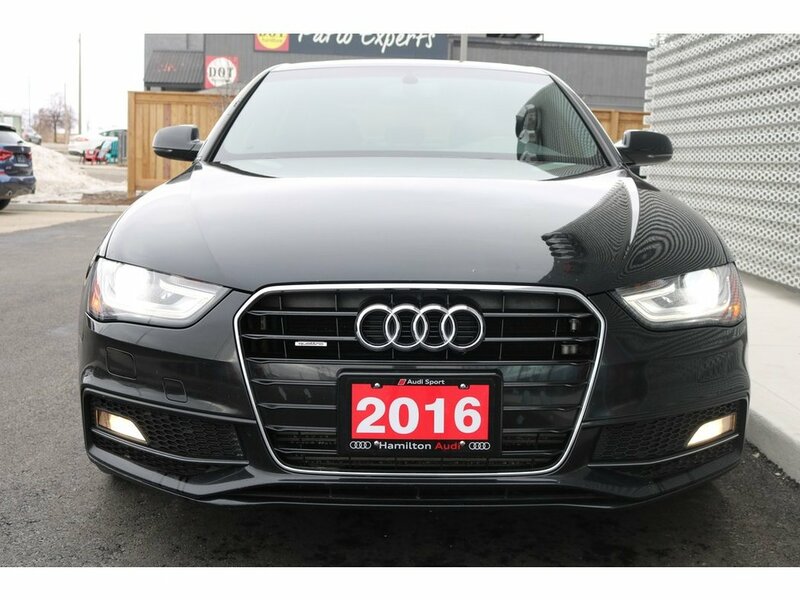 2016 Audi A4 2.0T Technik plus SLINE! 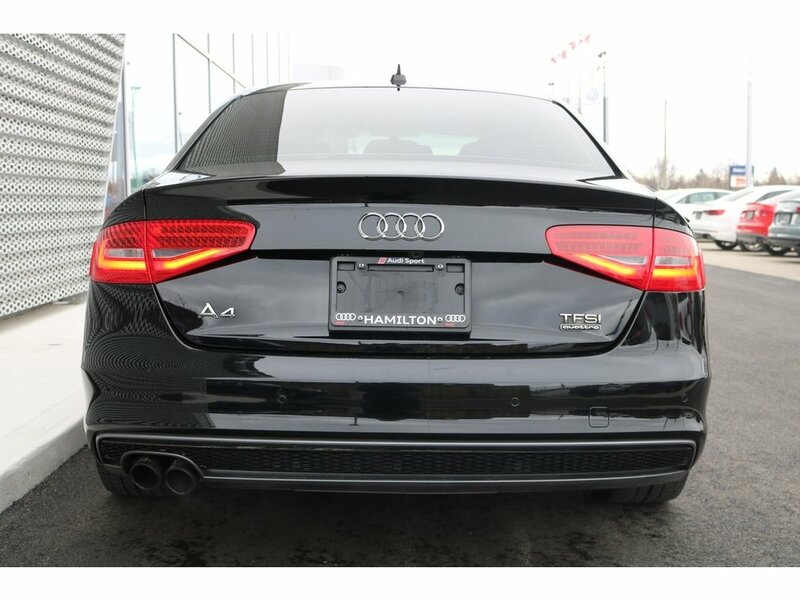 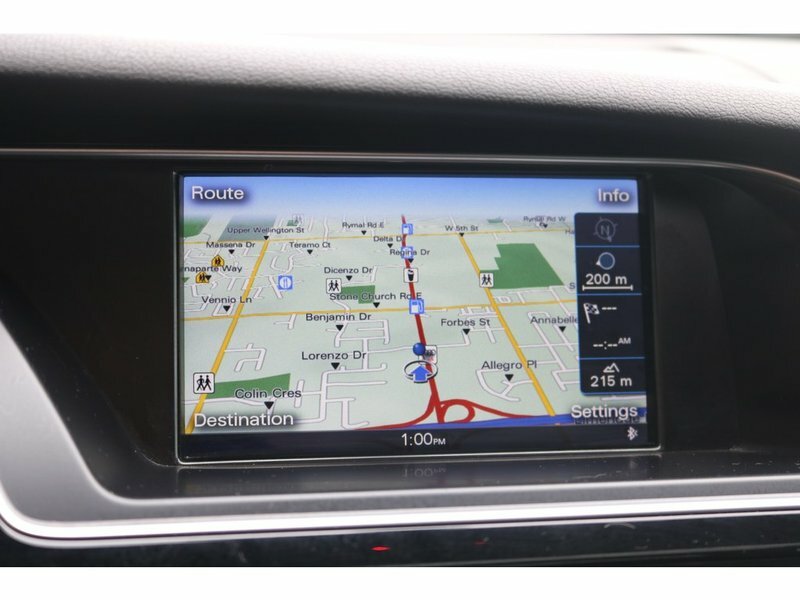 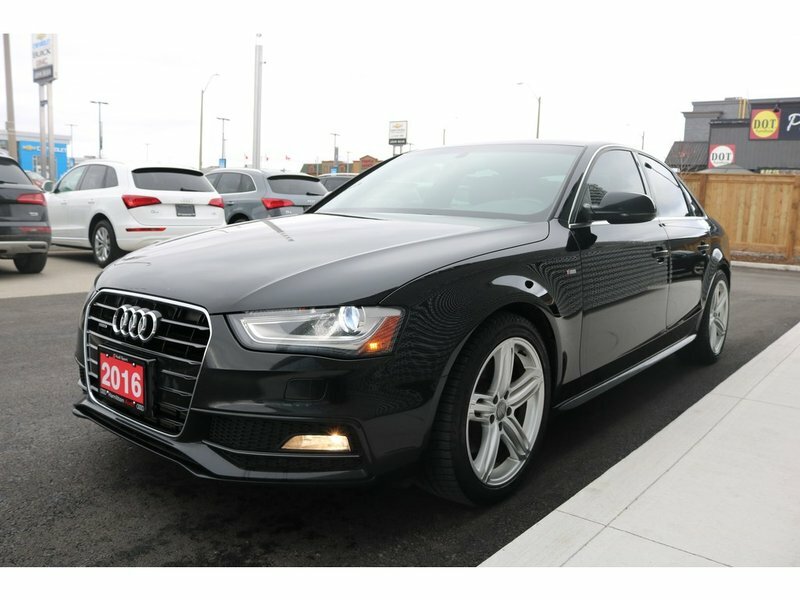 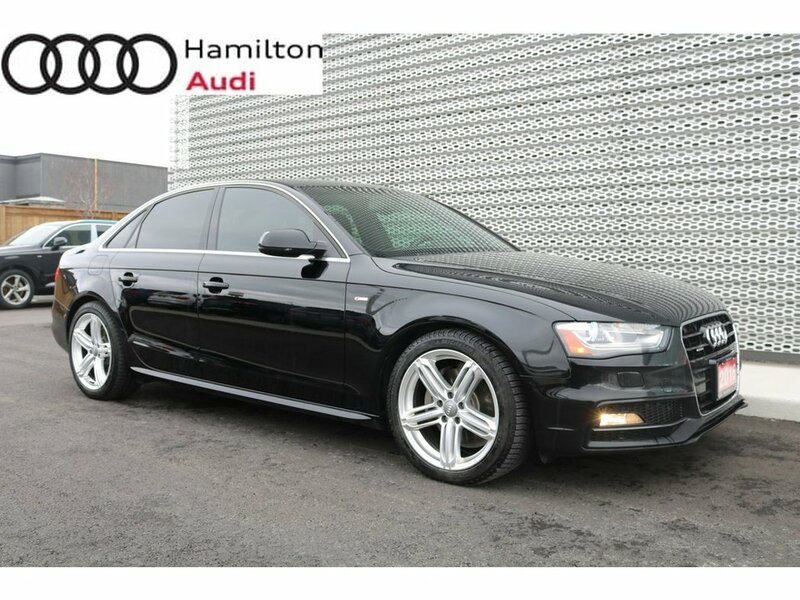 Hamilton Audi is proud to offer up this 2016 Audi A4 Technik Plus with S Line package! 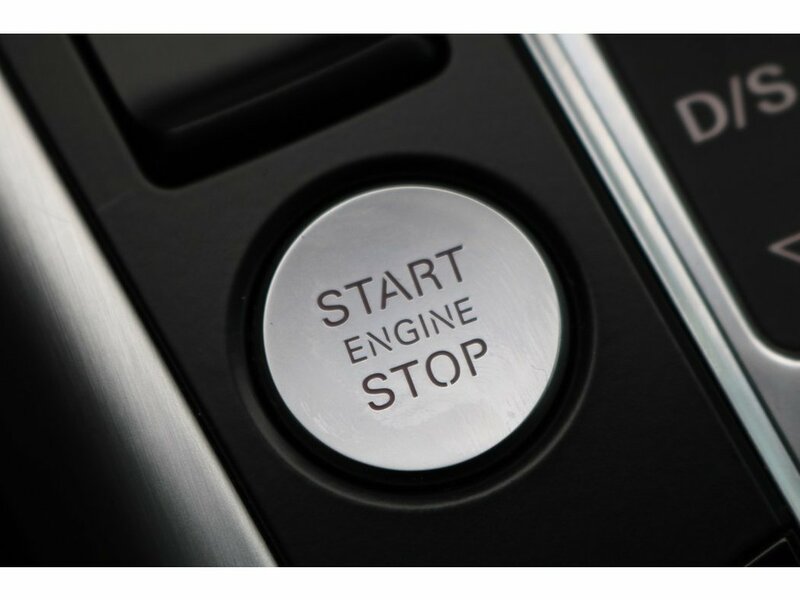 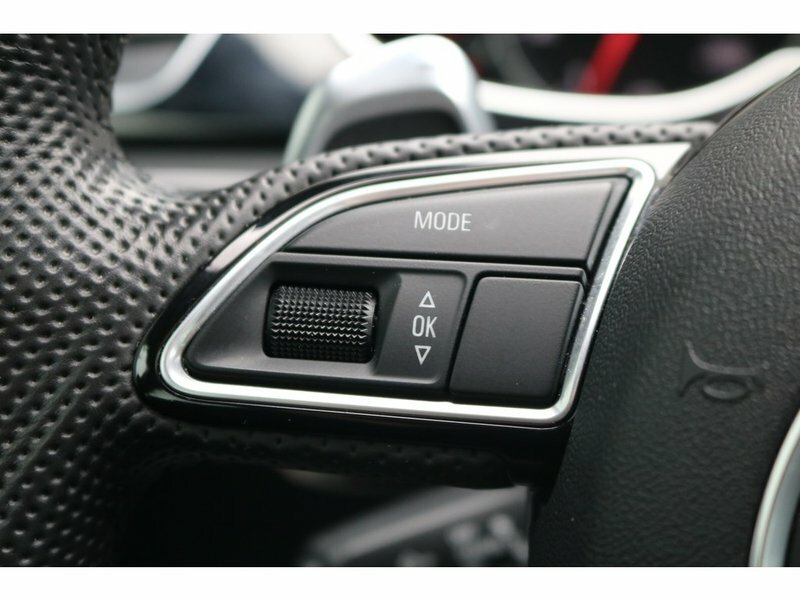 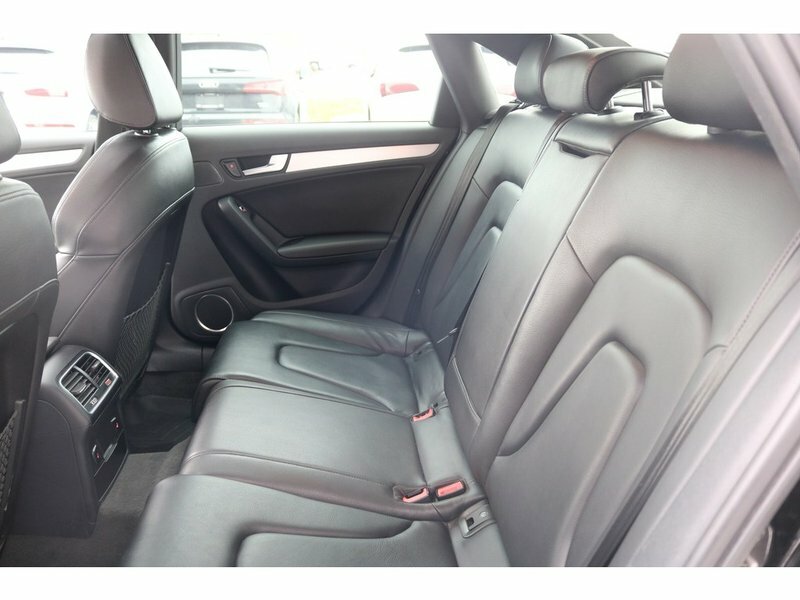 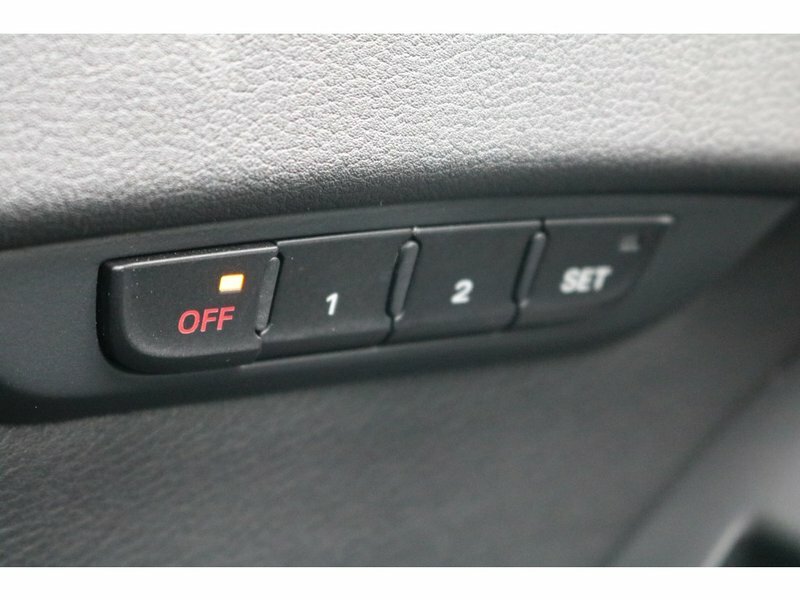 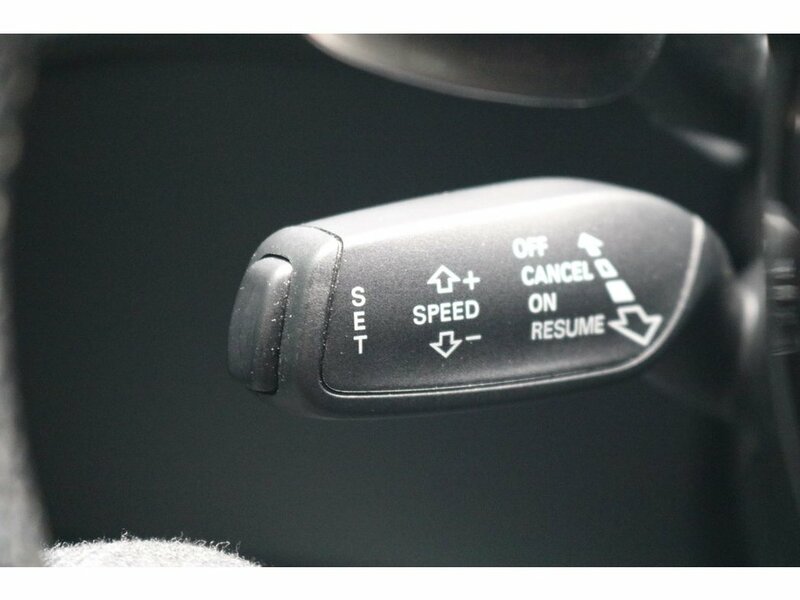 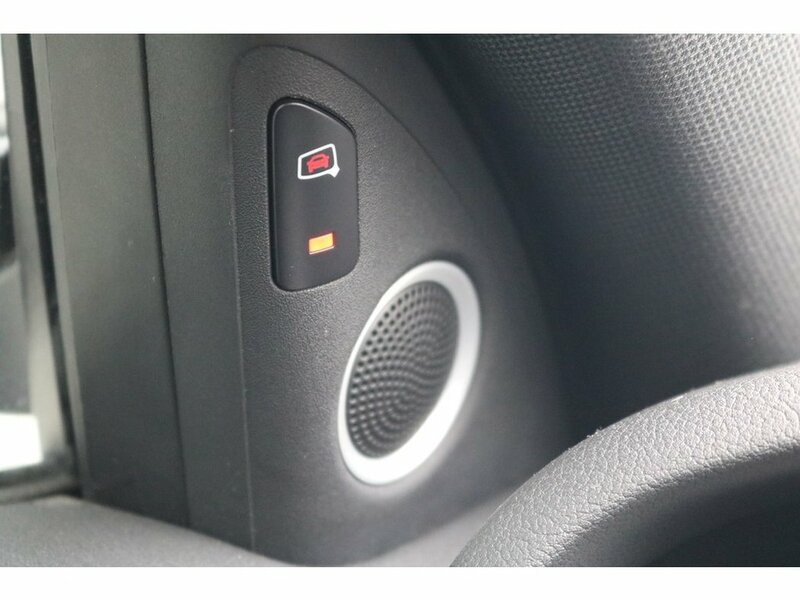 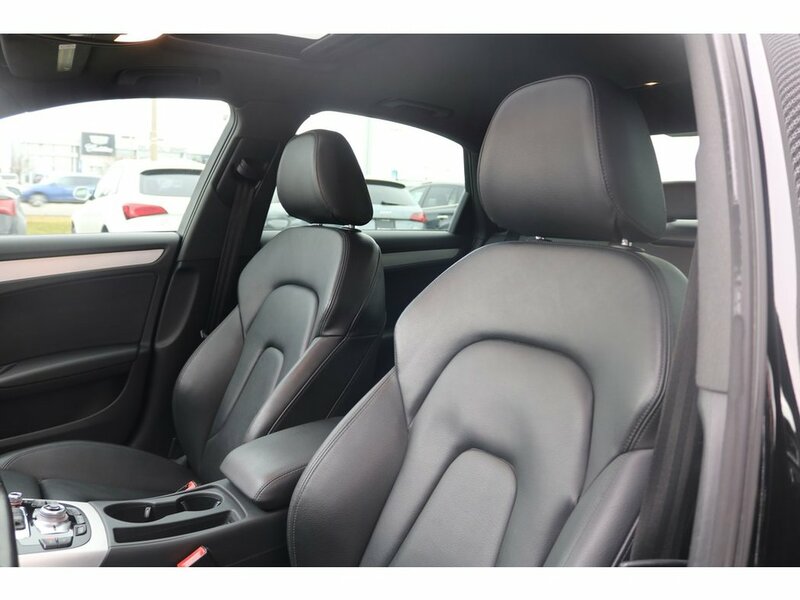 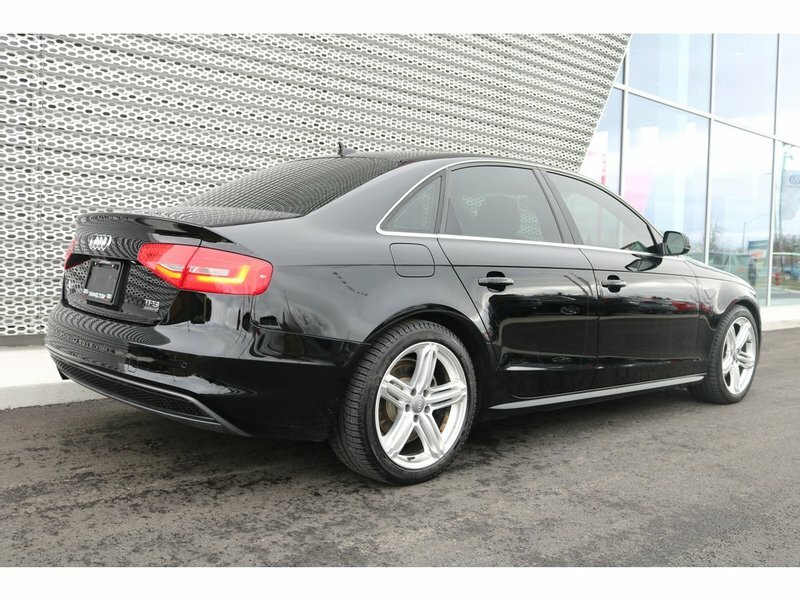 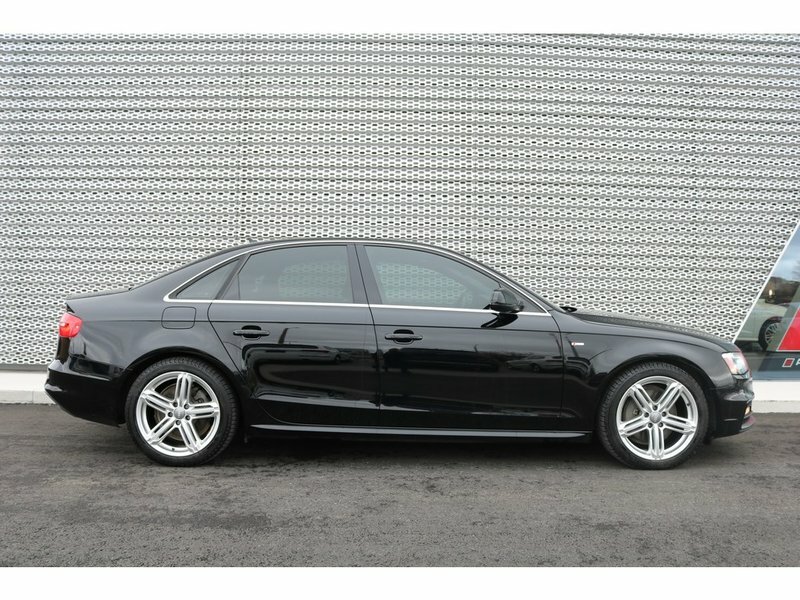 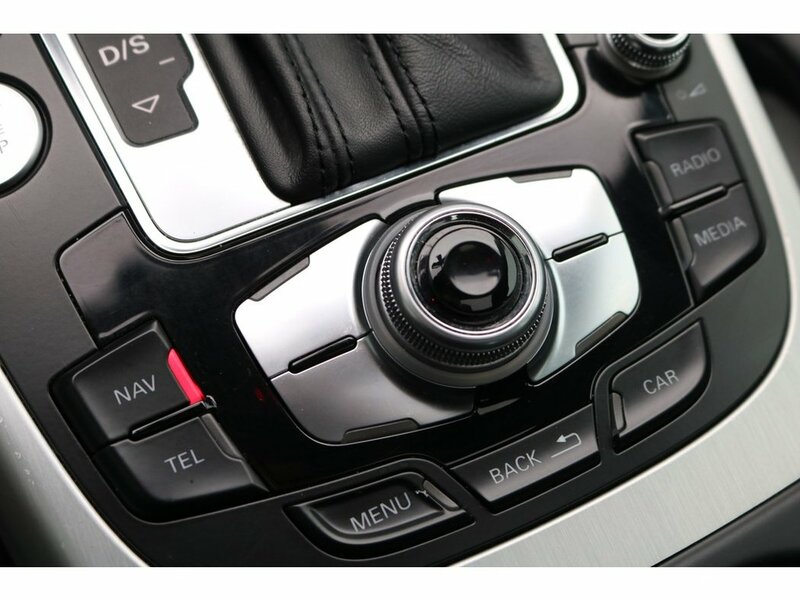 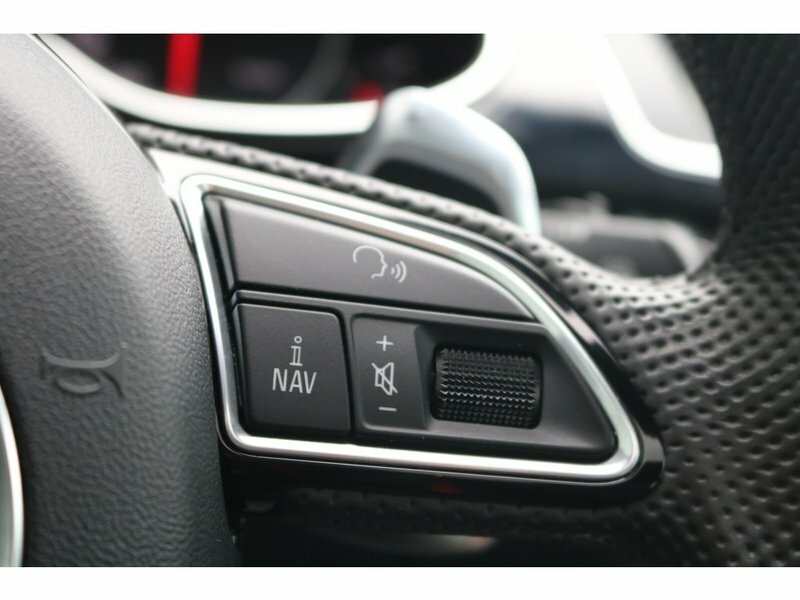 NO ACCIDENTS!<br/><br/>Drivetrain - 2.0 TFSI 4cylinder Turbo - 220hp - 8 Speed Automatic - quattro all wheel drive<br/><br/>Exterior - Brilliant Black <br/>Interior - Black<br/><br/>This is the highest spec trim level for the Audi A4 which includes many standard features;<br/><br/>Navigation, Rear view Camera, Sunroof, parking sensors, LED DRL's, LED rear lights, Bang & Olufsen sound system, Audi Side Assist, advanced key w/push button start, AM/FM/Sirius XM radio, Bluetooth connectivity, Memory seats, heated auto dimming exterior mirrors, Leather wrapped multi function steering wheel, quattro all wheel drive and much more!